Take Back the Light | Join the movement and Take Back the Light. 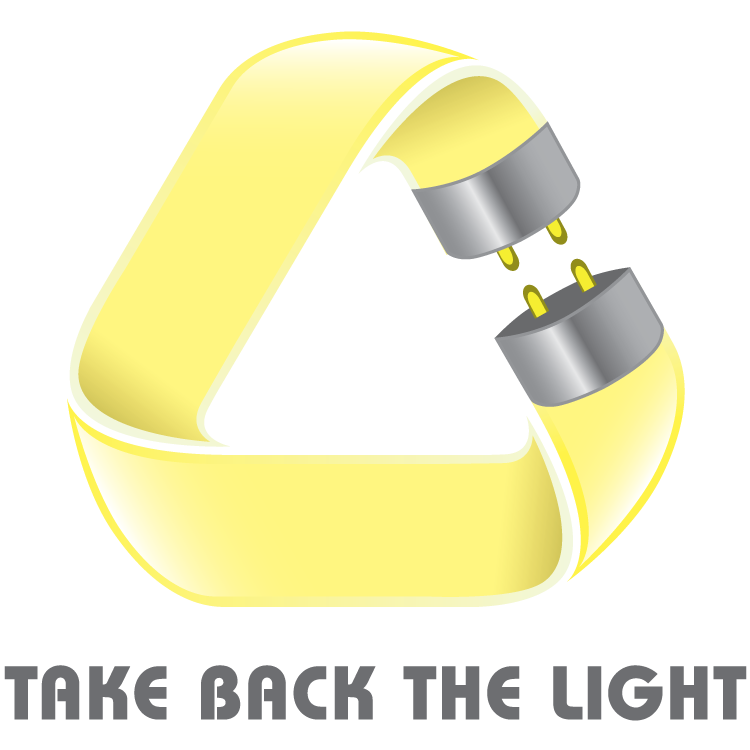 Take Back the Light offers the most environmentally responsible and low-hassle approach to the safe and proper recycling of your spent lights. Our price includes everything you need: shipping to and from your facility, packaging, recycling, and written compliance documentation. Interested in learning more about the program? Contact us.